Nearly 3,000 people lost their lives on September 11, 2001. 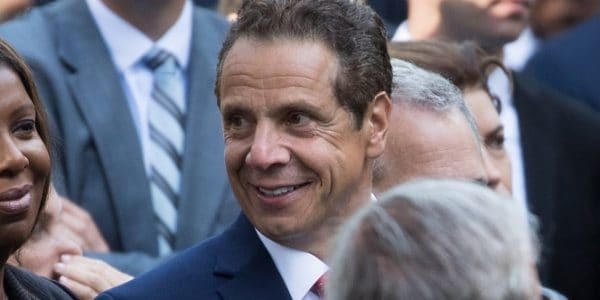 Immediately after the attack, Environmental Protection Agency administrator Christie Whitman announced that New Yorkers need not worry about breathing in the dust-filled air. People were told that the air was safe and free of toxic chemicals. This was not true. People began to come down with illnesses soon thereafter and untold numbers have died as a result. 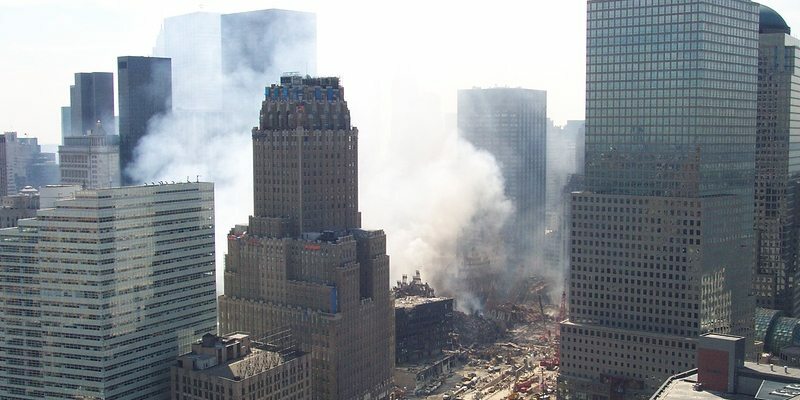 It was not until 2011 that the Zadroga 9/11 Health and Compensation Act began, which gives support to 21,000 victims of the toxic, dangerous air caused by the 9/11 attack. It took an additional two years (until 2013) for the list of 50 different types cancer to be added to the diseases that were eligible for compensation. 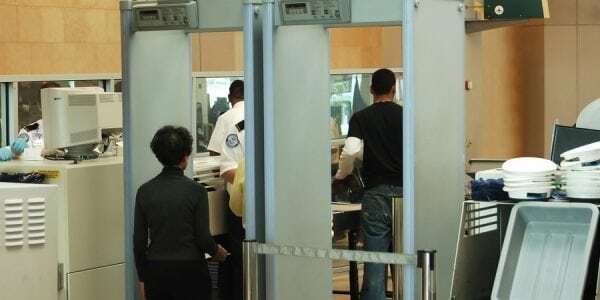 If you or a loved one has become ill from dangerous air exposure to the 9/11 attacks, you may be able to receive compensation under the Zadroga Act. 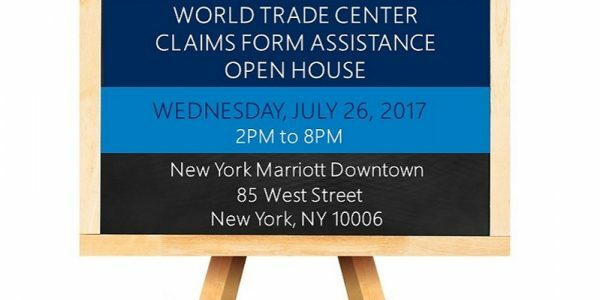 Contact an experienced New York World Trade Center attorney to learn more. Heavy or long term benzene exposure can lead to leukemia, a decrease in red blood cells, which leads to anemia, damages to bone marrow, excessive bleeding, and damage to the immune system, which causes increased risk of infection. Lead exposure has a long list of complications, the most concerning being learning difficulties in children, damage to the kidneys and nervous system, seizures, unconsciousness, and death. Other toxic and harmful substances include fiberglass and mercury. Not all exposures lead to cancer. Thousands of first responders and locals suffer from breathing problems, sinus issues, and other life-long, and often worsening-over-time, health conditions. If you or a loved one became ill due to the dangerous air quality after 9/11, give one of our experienced New York World Trade Center attorneys a call today at Napoli Shkolnik PLLC. It can be incredibly difficult to acquire the funds necessary to treat the respiratory illness associated with the 9/11 attacks, which is why hiring an aggressive, experienced attorney is so vital. We can be reached at 212-397-1000 and are here to help you in this time of need.